Everyone needs a GREAT photo, whether you're an actor, businessman or desire a great pic for (ahem) "social" apps. You need a HOT picture that will connect! 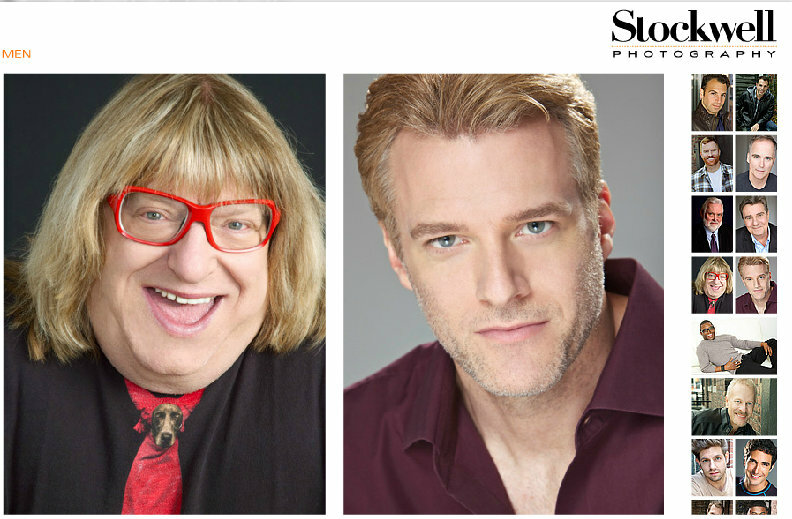 You can trust top NY/LA Headshot photographer Rick Stockwell. With over 20 years of experience, Rick will make you look and feel great as you shoot in a comfortable setting, in studio or on location. Rick is expert at headshots, body shots, events and weddings! It's time to show off the man you are. Save 15% mention code "TheMenEvent"